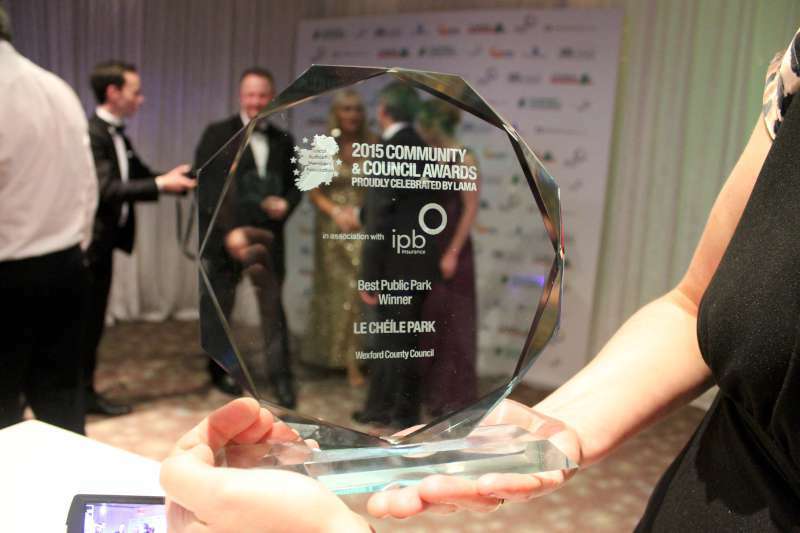 Le Chéíle Park, Askamore took the national award for Best Public Park at the LAMA awards last night at a ceremony presided over by Miriam O’Callaghan. Askamore was nominated along with 4 other parks from counties Antrim, Roscommon, Cavan and Mayo. See finalists and other awards categories here. 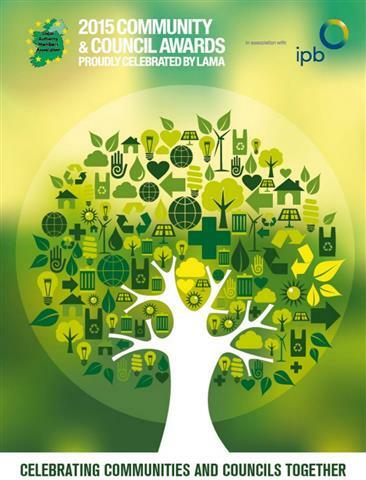 This entry was posted in Community Council, Le Cheile Park and tagged Askamore Park, Best Public Park, LAMA, LAMA awards, Le Chéile Park by admin. Bookmark the permalink. Congratulations….you must be soooo proud of the community involvement and support that you have developed over these few years. Your extended family in Kansas, USA, is proud of your work, too. Thank you so much Sue. Great to have you with us on this community journey.